Have you played Dandara? 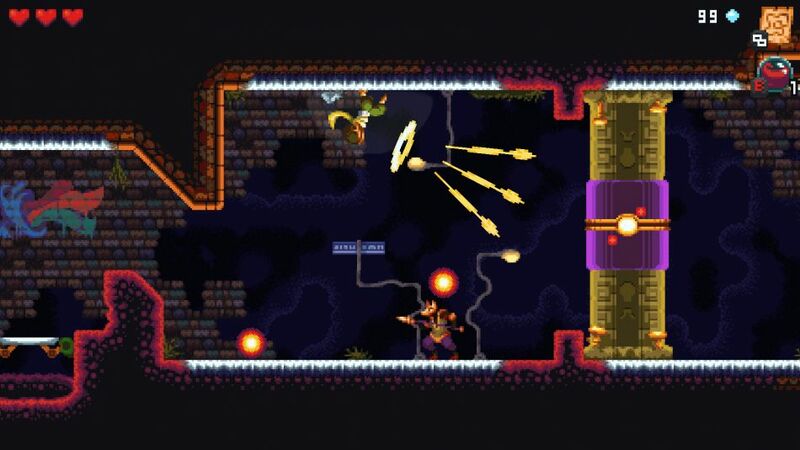 It's a 2d metroidvania platformer that's pretty unique, as you don't run along platforms like other similar games. 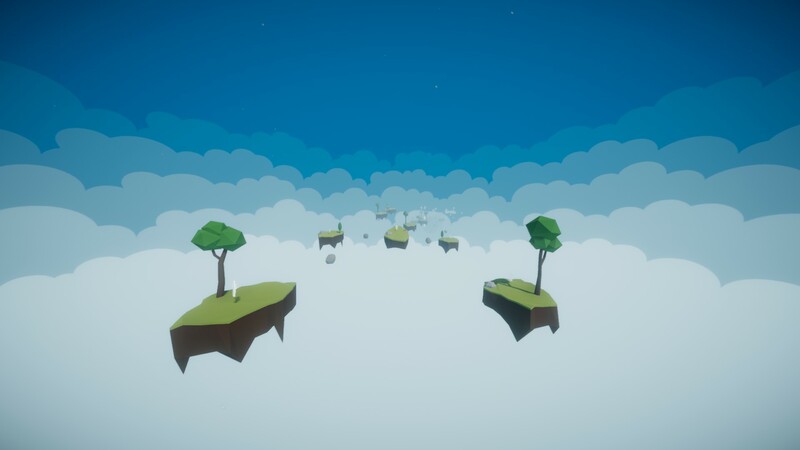 Instead, you defy gravity by zipping from place to place and it's very interesting to play. 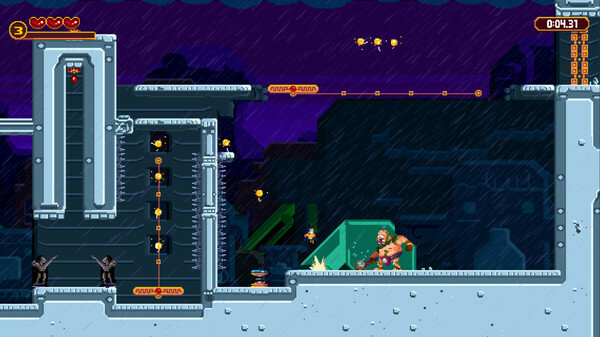 I've had the pleasure of testing out the platformer DASH: Danger Action Speed Heroes for a while now and it's truly shaping up to be an impressive game. 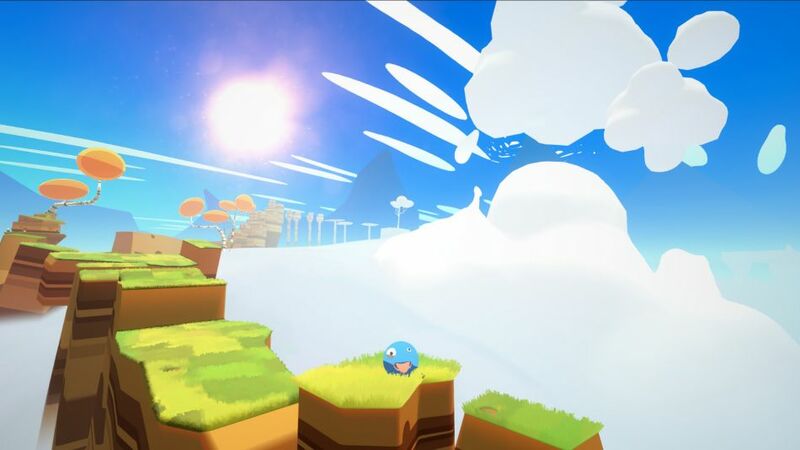 Crumble from developer Brute Force popped up on Steam recently and honestly, it looks like it could be a really great 3D platformer. 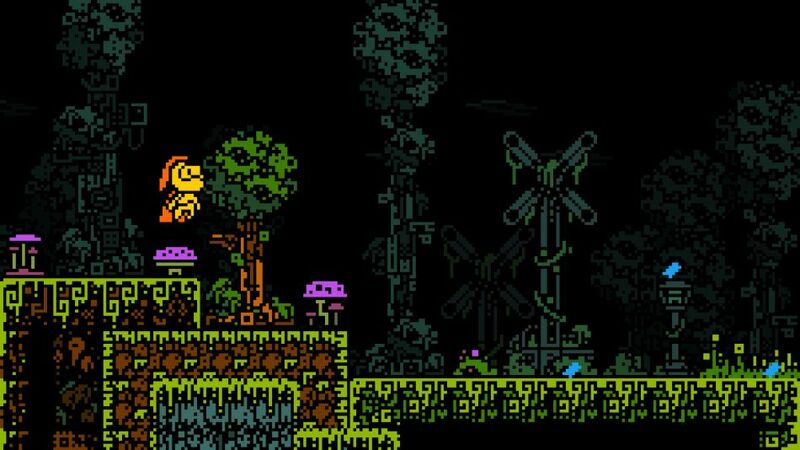 Renaine is one I don't remember hearing about before, originally funded on Kickstarter this absolutely gorgeous pixel-art platformer is coming out this year and you need to take a look. 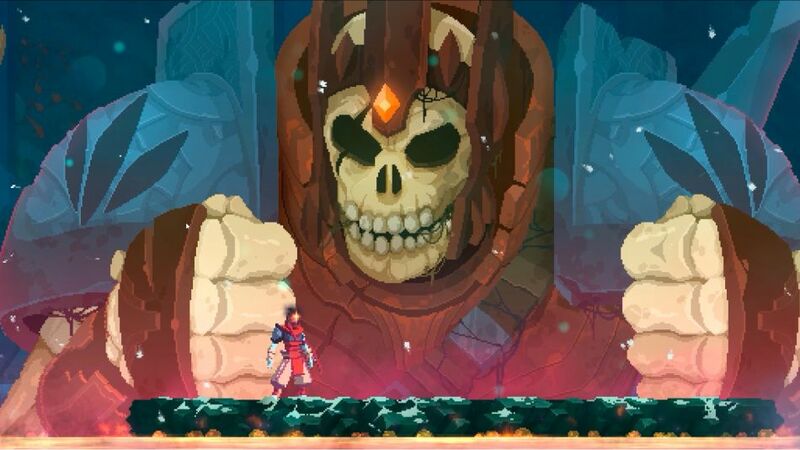 Rise of the Giant, a huge "free DLC" for the excellent Dead Cells is now officially out as if you needed more reasons to play this awesome game. 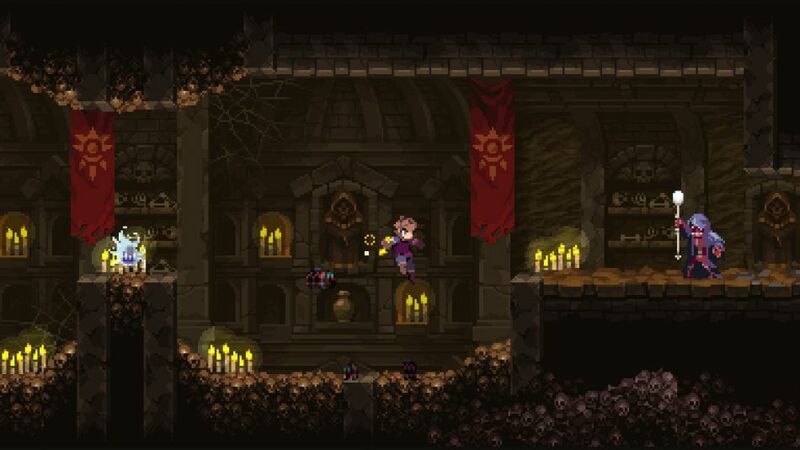 Chasm, the crowdfunded adventure platformer continues to see great post-release support with the latest big free update out now. 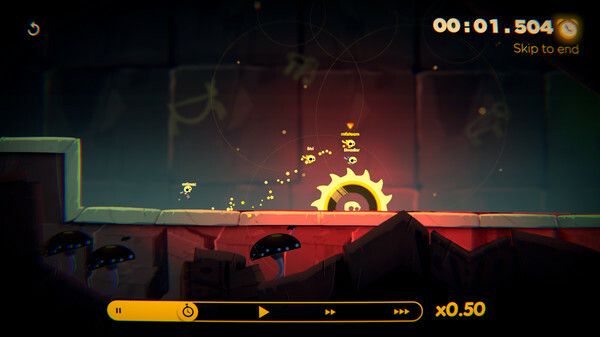 Run, jump and hope for the best is mostly what I've been doing in the fast-paced 3D platformer Jumps. Available with Linux support on Steam. 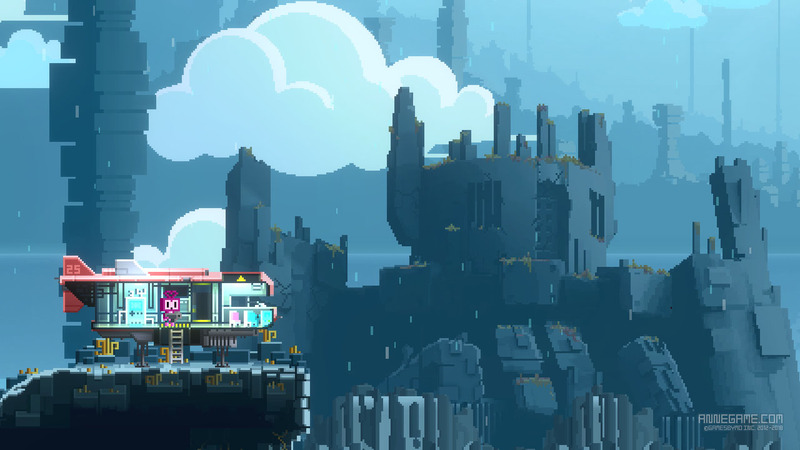 Only just announced today, ScourgeBringer from Flying Oak Games, E-Studio and Dear Villagers who've all joined together to make it is a fast-paced action platformer that does look very slick. Wow, that's a name I haven't heard for a while! A.N.N.E had a Kickstarter way back in May of 2013 and it's finally closing in on an Early Access release. 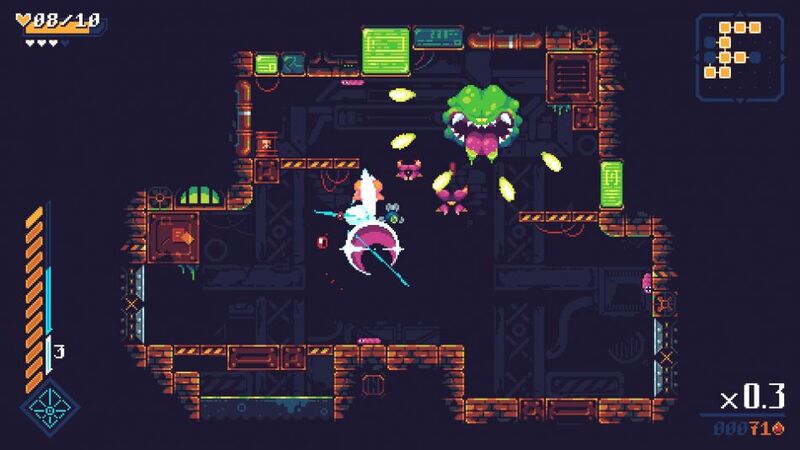 The DRM-free store GOG have another addition to their Linux line-up with Slime-san: Superslime Edition now available. 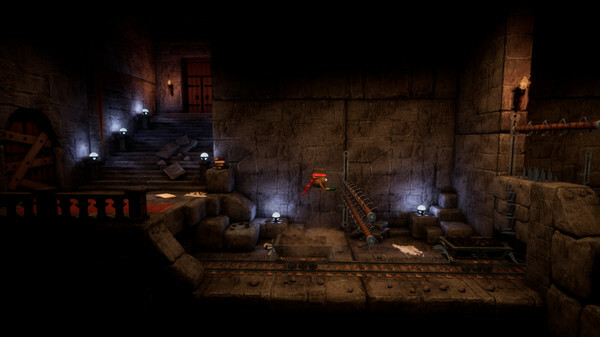 Tate Multimedia have today published the Linux version of their Unreal Engine powered and crazy looking Steel Rats. 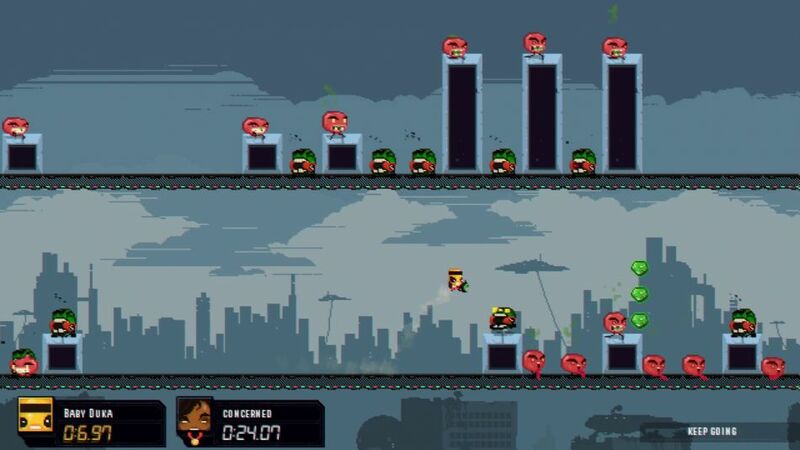 Million to One Hero, a new Early Access action platformer just went out today and it's really quite good. 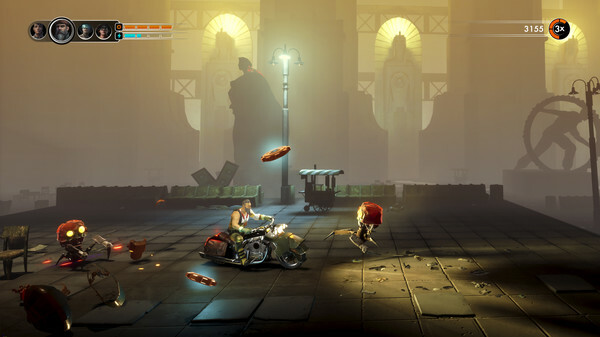 WarriOrb certainly ticks a number of boxes, this 2.5D action adventure platformer has a gorgeous 3D environment and the developer recently put up a pretty long demo. 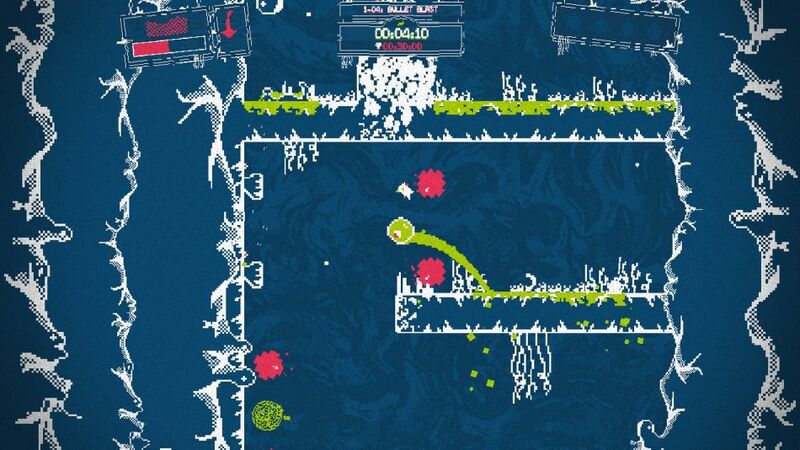 Ventilator Shark's great looking parkour platformer, Space Rabbits in Space will be coming to Linux.